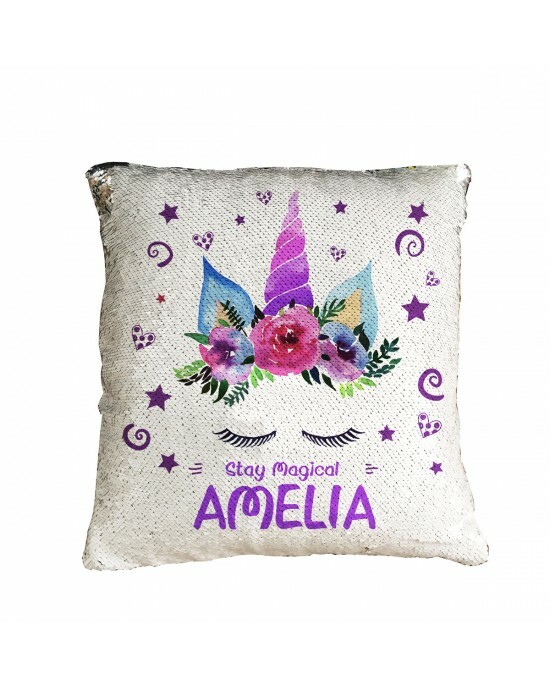 Personalised Stay Magical Unicorn Cushion. 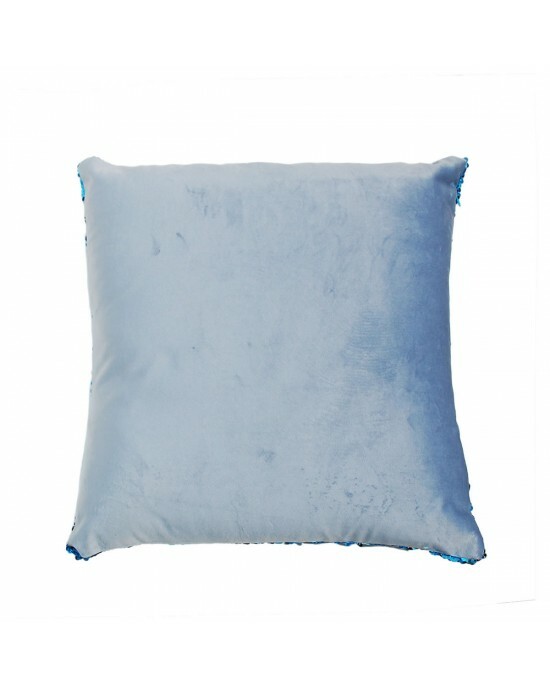 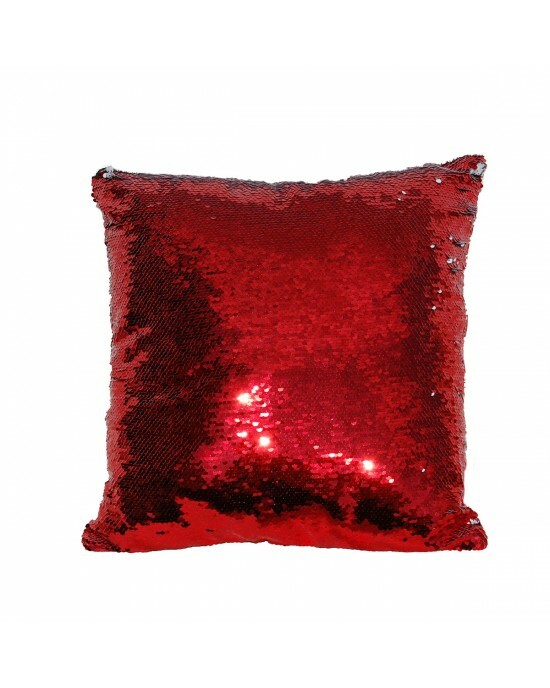 Sequin reveal cushion. 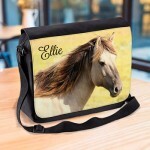 Perfect gift for little girls. 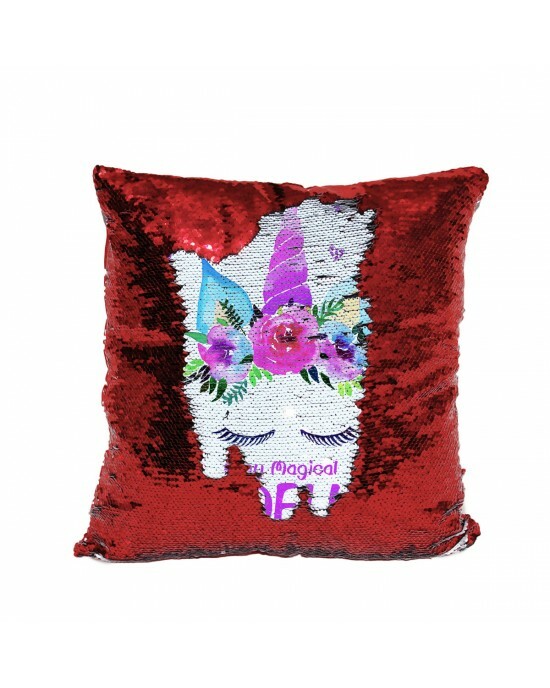 A wonderful gift, full of fun for unicorn lovers this magical. 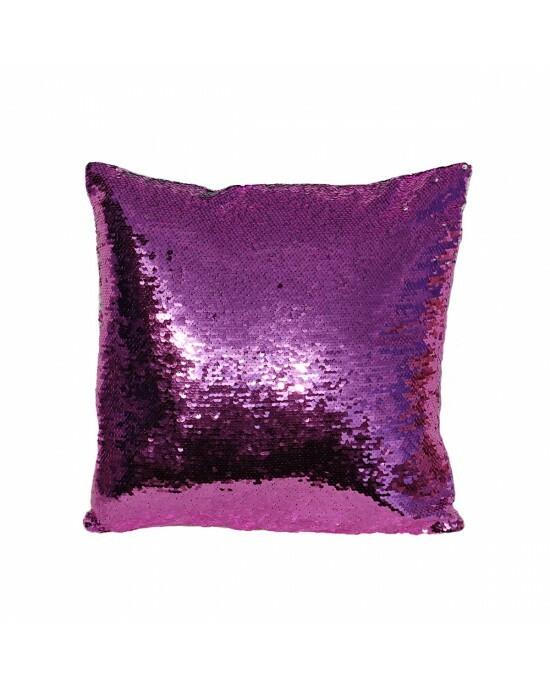 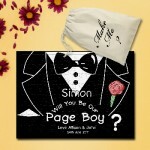 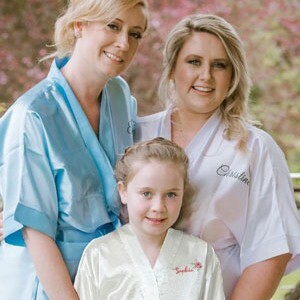 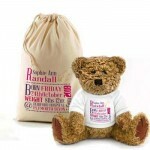 A personalised sequin reveal cushion printed with your personalisation. 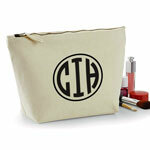 to change stay magical use the box line 1. 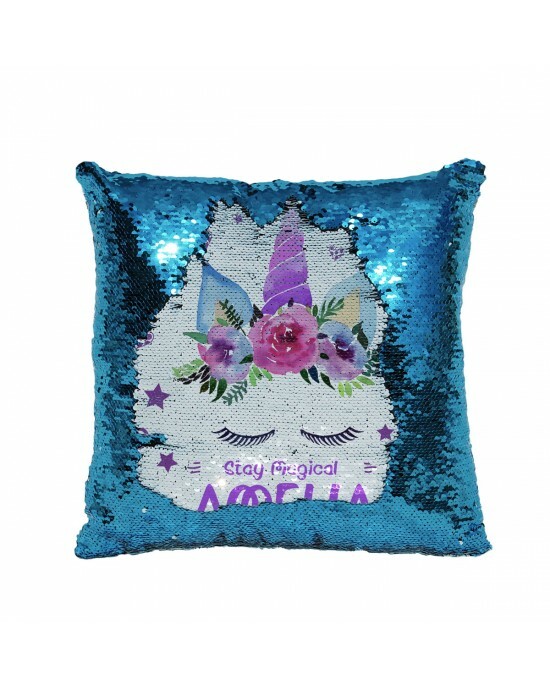 Quality Gym BagLovely colourful Unicorn Sleep over bag / gym, Change any of the text, we have used example text for the design but this could be..
Personalised Cushion and optional Inner cushion.Personalised With your children's name, this cute little unicorn in pastel colours will look great..
Personalised Sequin Cushion, Lovely gift for all little girls who love unicorns. 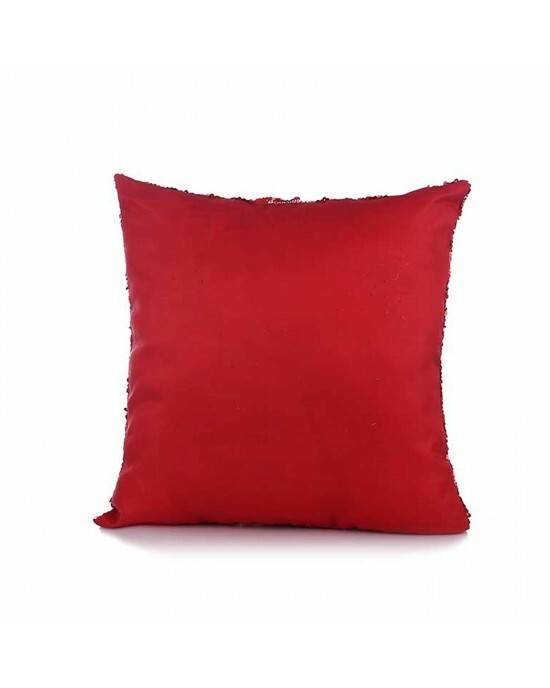 Printed with any name makes for an unusual gift.This has got to..
Personalised Sequin Cushion, personalised for any Dinosaur fan. 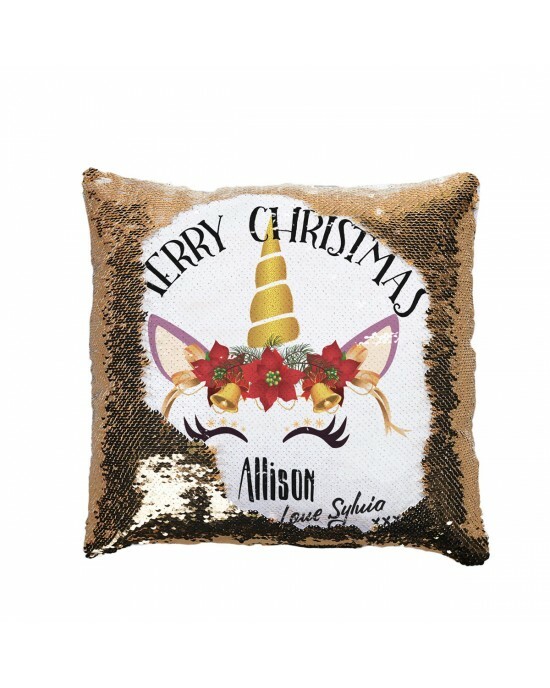 Would be a wonderful gift for your child's bedroom.This has got to be the best, a cool..
Personalised Sequin cushion Xmas Gift for a special person With a cute cartoon Xmas design with A Cat & Dog. 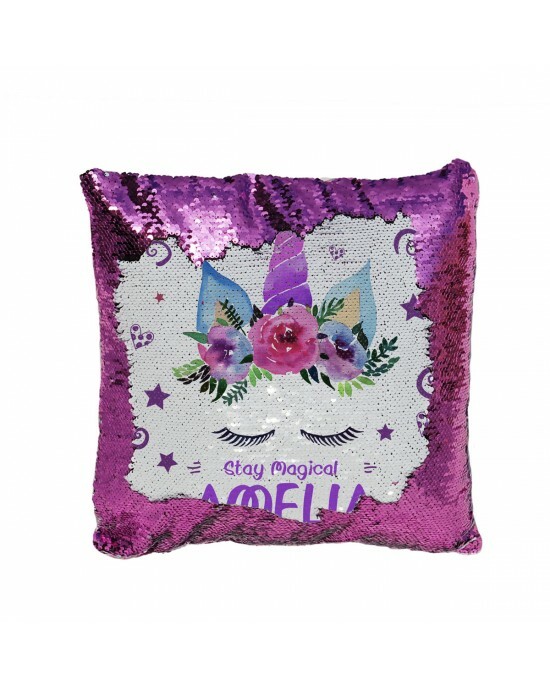 Personalised Cushion and optional Inner cushion.Personalised Sequin Cushion, personalised for any gaming fan, With a fun comment and a printed nam..